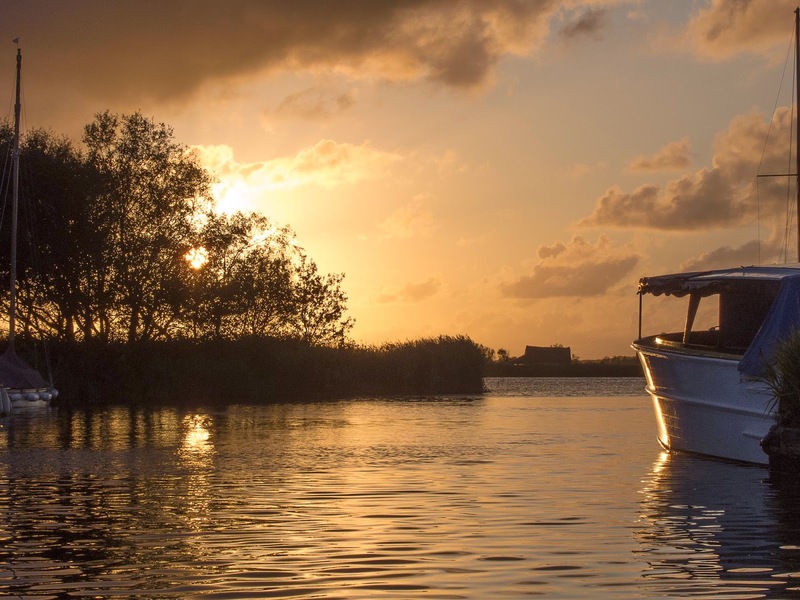 Once the rain and Bank Holiday traffic had calmed down I headed back the Norfolk Broads and launched at Martham boats early on Tuesday morning. 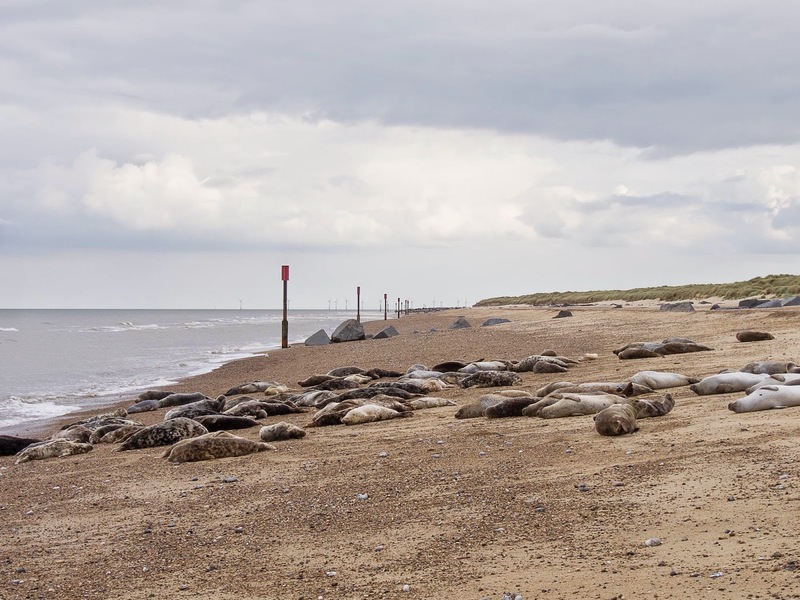 This week and the previous visit to Chichester were actually a repeat of last year's trip, although I did manage to travel further at both venues. 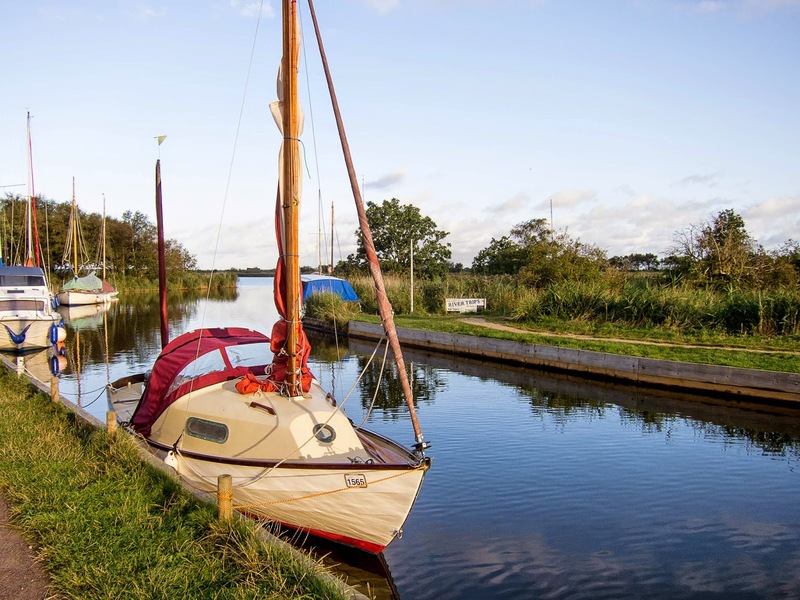 It was always interesting to talk with other boat owners, especially those who regularly sail their own boats on the Broads. 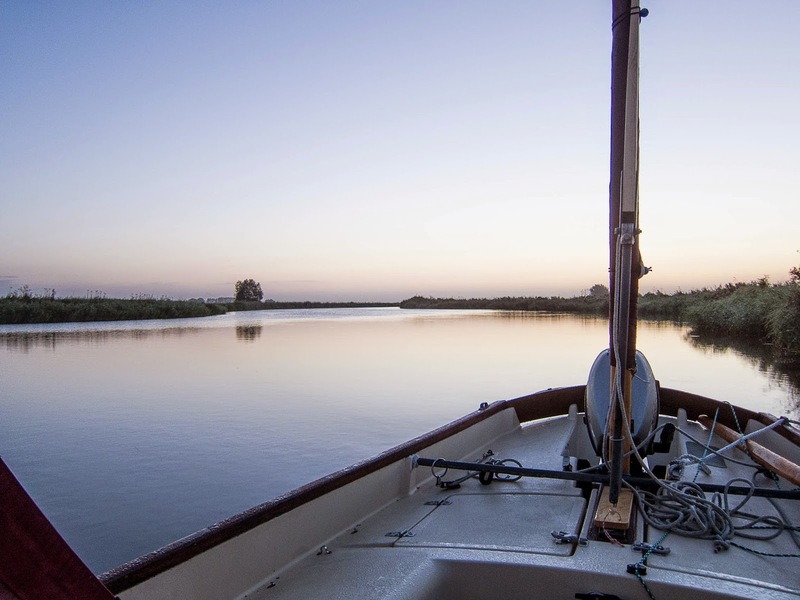 The most relaxed sailing is always to be had up stream of Potter Heigham bridge, in the areas of Hickling Broad and Horsey Mere. 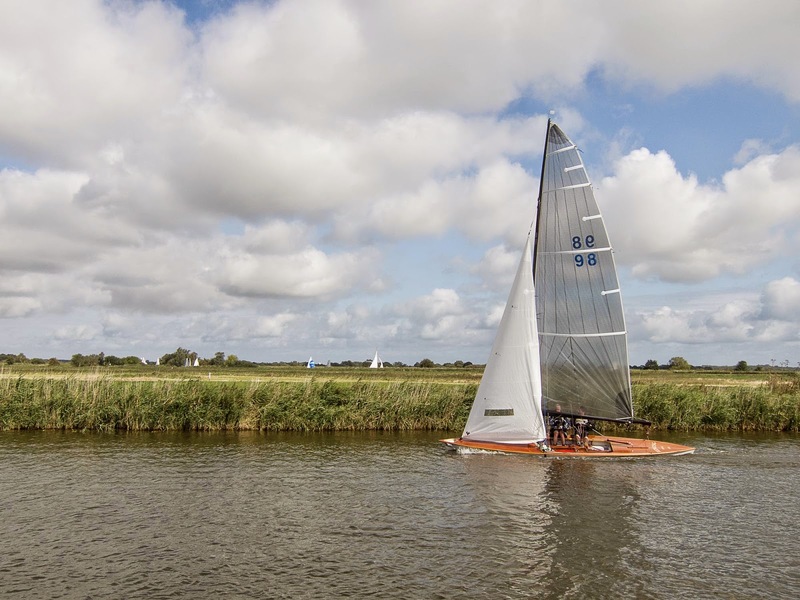 However, the River Bure in the area of Thurne is wide and open, giving some excellent sailing. 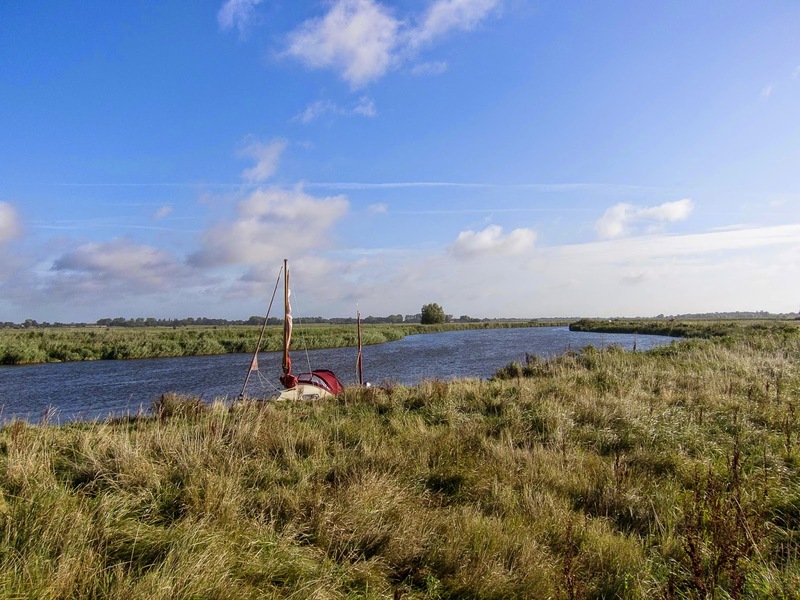 Another Broad worth visiting is South Walsham, although it is not possible to land in the actual Broad, free moorings are available on the approach and a pleasant walk takes you into the village. 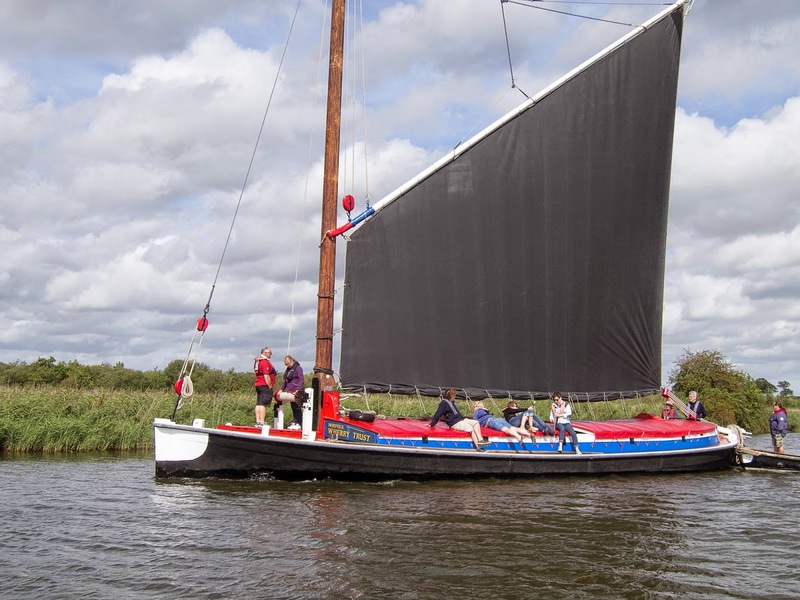 A traditional Broads sailing cruiser. This example is actually a modern copy and was in immaculate condition. 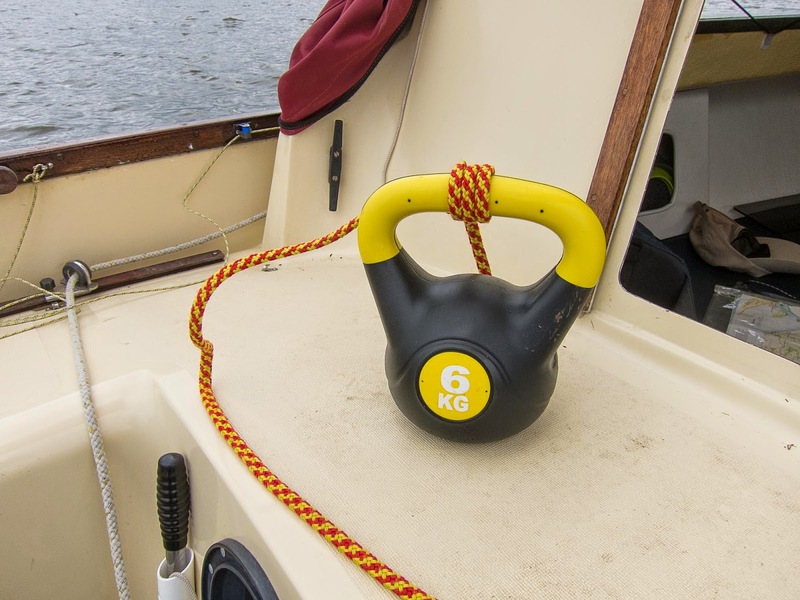 This Kettle Bell weight was my answer to a mud weight. It was considerably cheaper than a purpose made mud weight and seemed to work in quite well in sheltered locations. 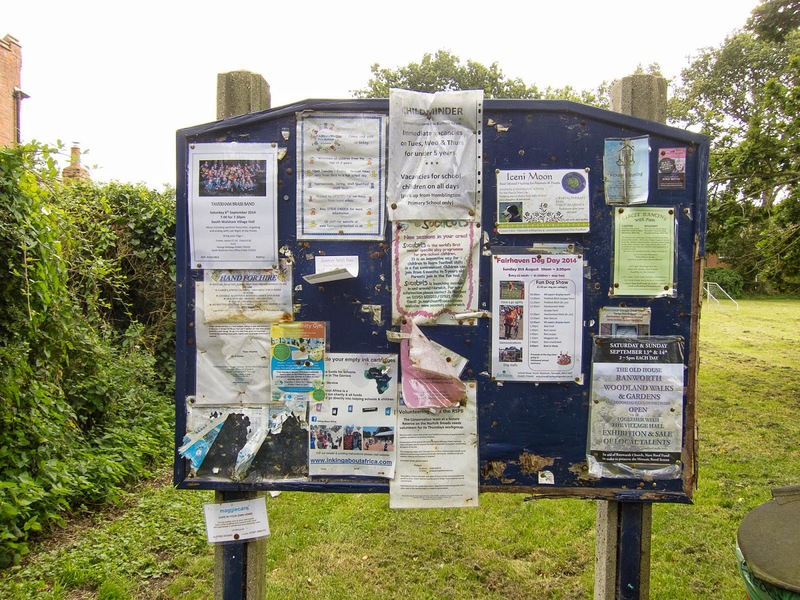 However, I do wonder how effective it would be once the wind got up. 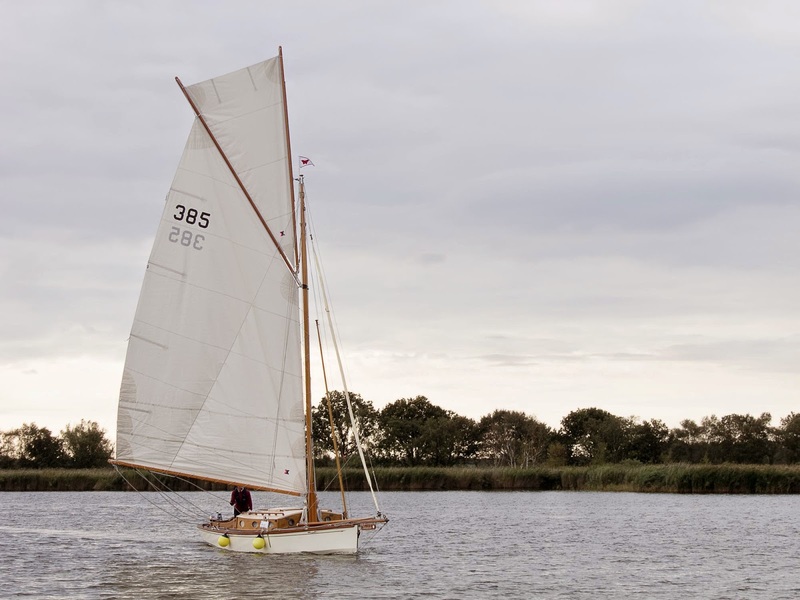 This Norfolk Punt, which was taking part in a race from Hickling Broad, is perfectly designed for use on the Broads but completely different from a Drascombe.